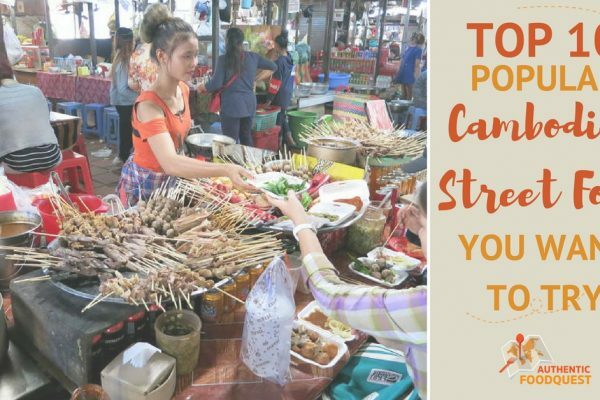 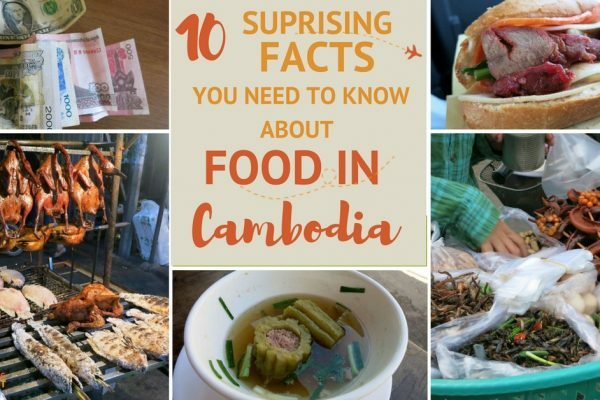 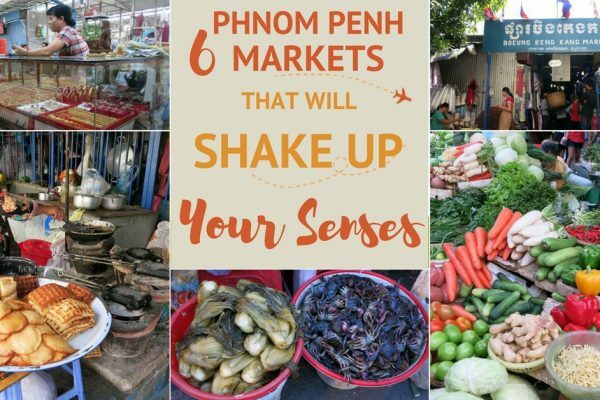 Sandwiched between Thailand and Vietnam, Cambodia’s has it’s own unique specialties and ingredients. 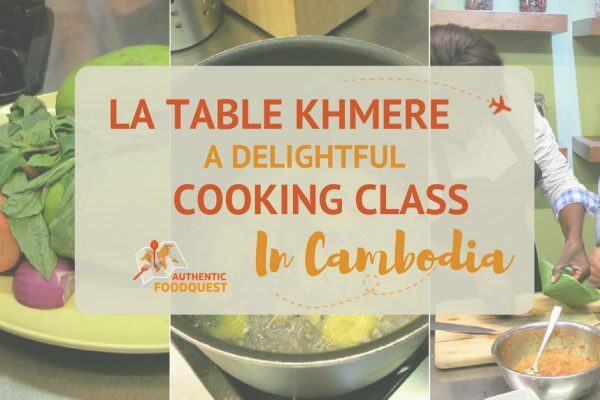 Emblematic ingredients such as Kampot pepper, Prahok cheese and Kroeung (spice & herbs paste) all contribute to the delightful cuisine. 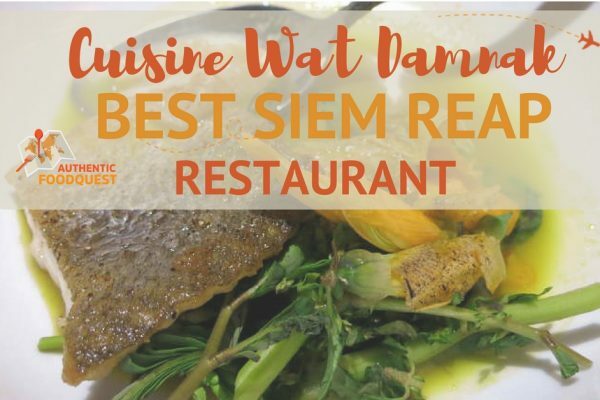 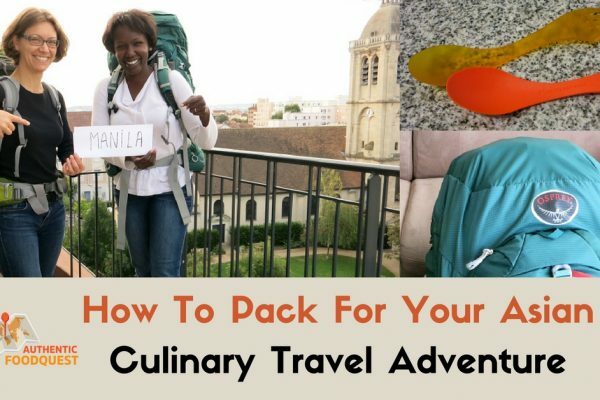 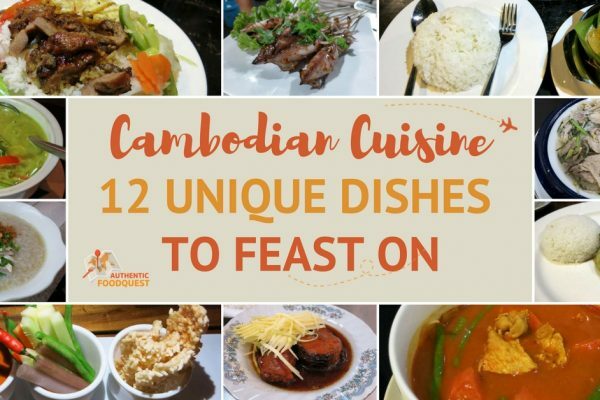 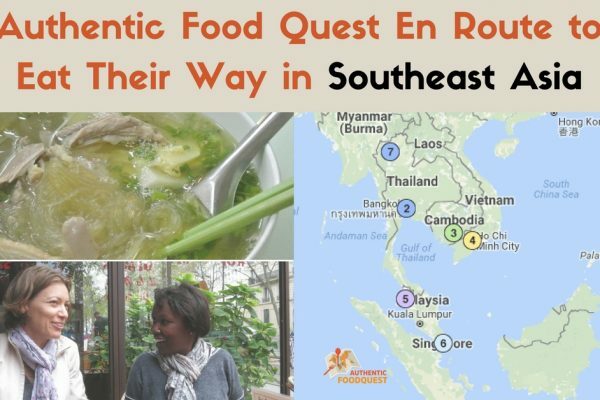 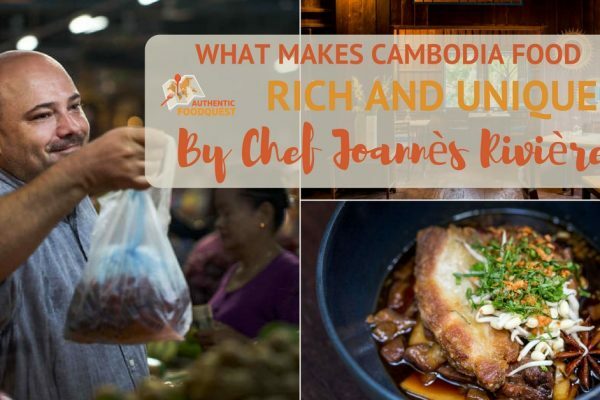 What Makes Cambodian Food Rich and Unique by Chef Joannès Rivière?